English and German books. 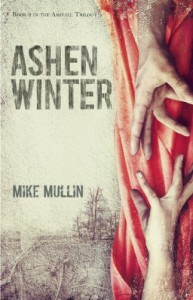 Currently post-apocalyptic and dystopian, but also crime and thriller (and classics). Kindle user. Microbiology student. I just want to eat that book ^^. Very suspenseful. Short chapters and at the end of every one a cliffhanger - keeps me reading and reading.